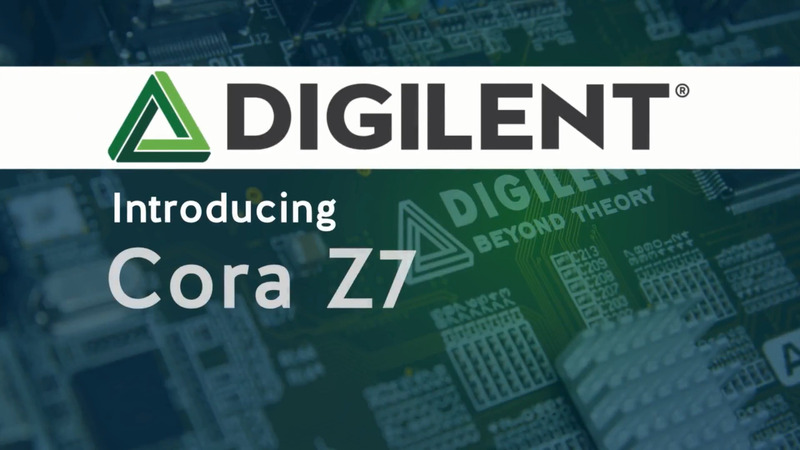 Based on the Xilinx Zynq-7000 All Programmable SoC (AP SoC) devices integrate the software programmability of an ARM®-based processor with the hardware programmability of an FPGA, enabling key analytics and hardware acceleration while integrating CPU, DSP, ASSP, and mixed signal functionality on a single device. Zynq-7000 AP SoCs infuse customizable intelligence into today’s embedded systems to suit your unique application requirements. The Vivado Design Suite offers a new approach for ultra-high productivity with next generation C/C++ and IP-based design. The new HLx editions supply design teams with the tools and methodology needed to leverage C-based design and optimized reuse, IP sub-system reuse, integration automation and accelerated design closure. When coupled with the UltraFast™ High-Level Productivity Design Methodology Guide, this unique combination is proven to accelerate productivity by enabling designers to work at a high level of abstraction while facilitating design reuse. TE0729 Series with Xilinx Zynq®-7020 SoC Trenz Electronic's TE0729 is an industrial-grade SoM (system on module) based on Xilinx Zynq®-7000 SoC (system on chip). TE0723 ArduZynq Series with Xilinx Zynq®-Z-7010/Z-7007S SoC Trenz Electronic's ArduZynq is an Arduino compatible module integrating a Xilinx Z-7000, 512 MB DDR3L, 16 MB Flash, USB OTG, on-board USB JTAG, and UART.